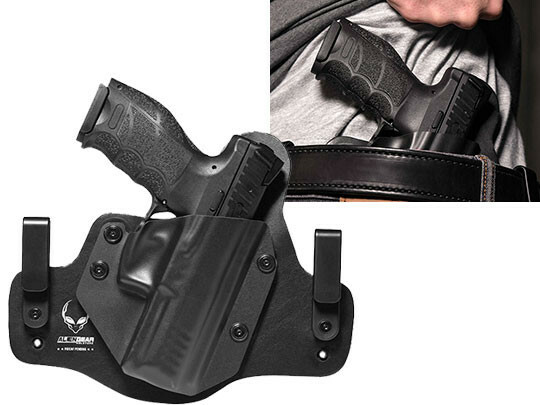 I ordered this holster for my VP9 on a Monday and it was shipped to my on Wednesday! super fast shipping can't get better than that. 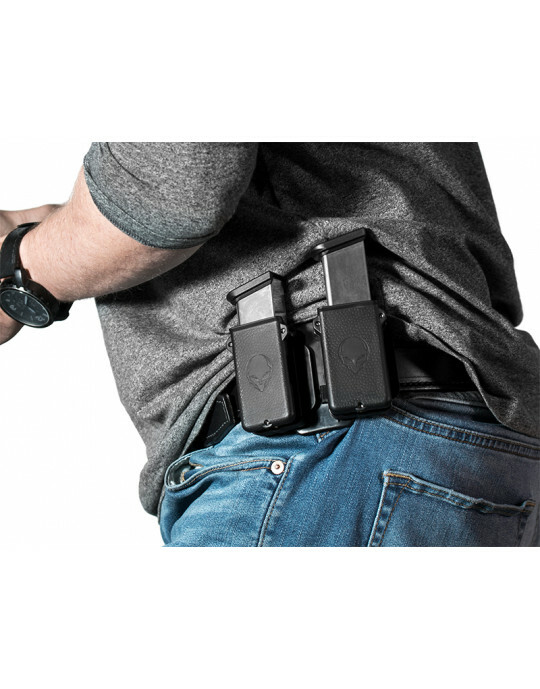 The fit is perfect for my firearm and you can adjust it easily. I will definitely be ordering more from alien gear in the future!